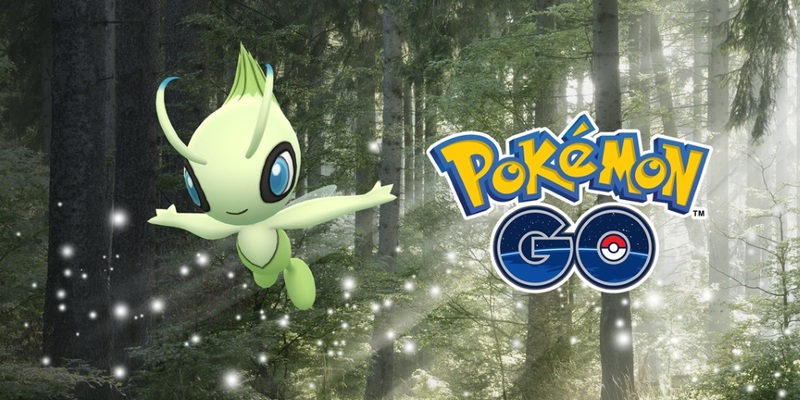 Pokémon GO will be introducing new Special Research tasks to earn the Mythical Pokémon Celebi, starting on August 20th, plus there will be more Pokemon arriving from the Johto region. 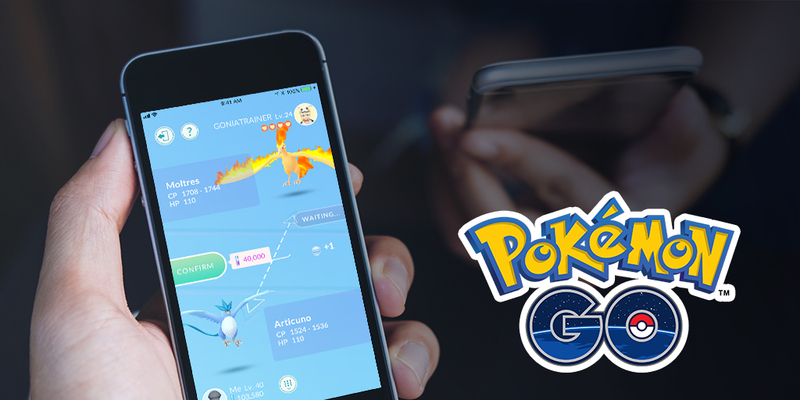 After a 2 year wait of begging and some small degree of impatience on the part of the players, Niantic will be bringing trading to Pokemon GO, and a little bit more – with the news that as each trainer will also get a trainer code and be able to start a friends list. 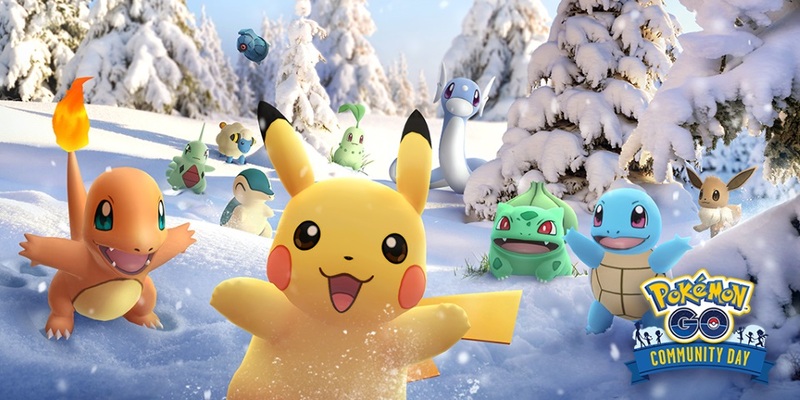 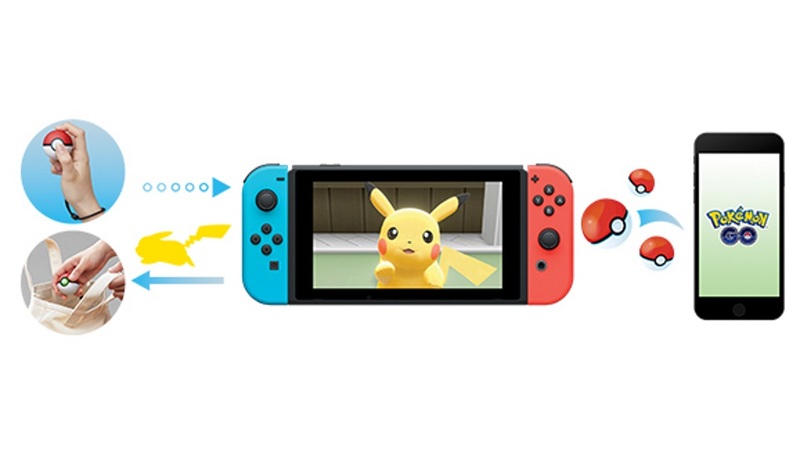 Today saw the announcement of a new Pokémon game for the Nintendo Switch, Pokémon: Let’s Go, which came with details of planned integration with Pokémon GO – both in the game and for it’s new peripheral. 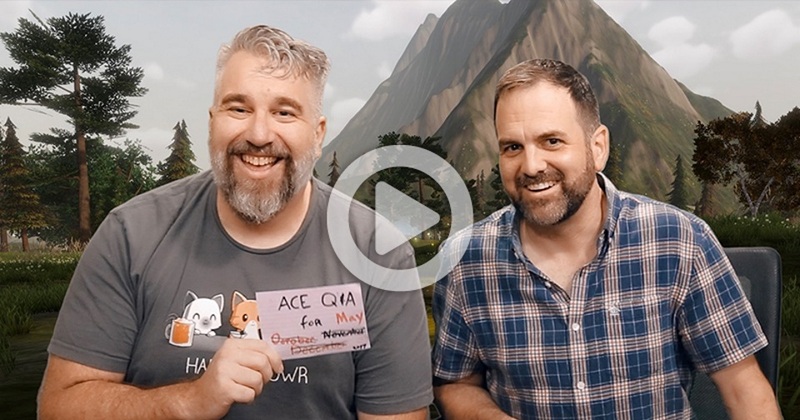 Artcraft Entertainment’s Thomas Blair and J Todd Coleman are in front of the camera for Crowfall, to answer further questions from the backers in the latest Dev Q&A video.